Species of Origin — Karl Giberson, Phd. 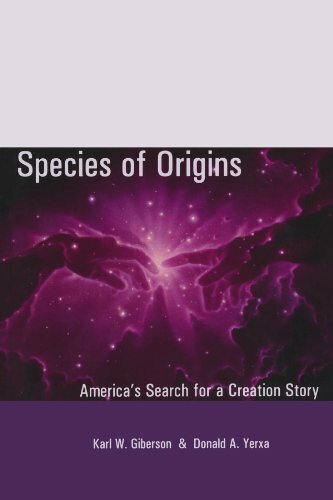 In Species of Origins, Karl Giberson and Donald Yerxa examine America’s controversial conversation about creation and evolution, while noting that part of the discord stems from growing cultural and religious diversity of the United States. They argue powerfully that the real issue is the headlong confrontation between two seemingly incompatible world views upon which millions of Americans rely: modern naturalistic science and the Judeo-Christian religions.